Newzoo’s annual Global Mobile Market Report is available to the company’s subscribers. Do you know what to do with mobile devices needed for evidence? 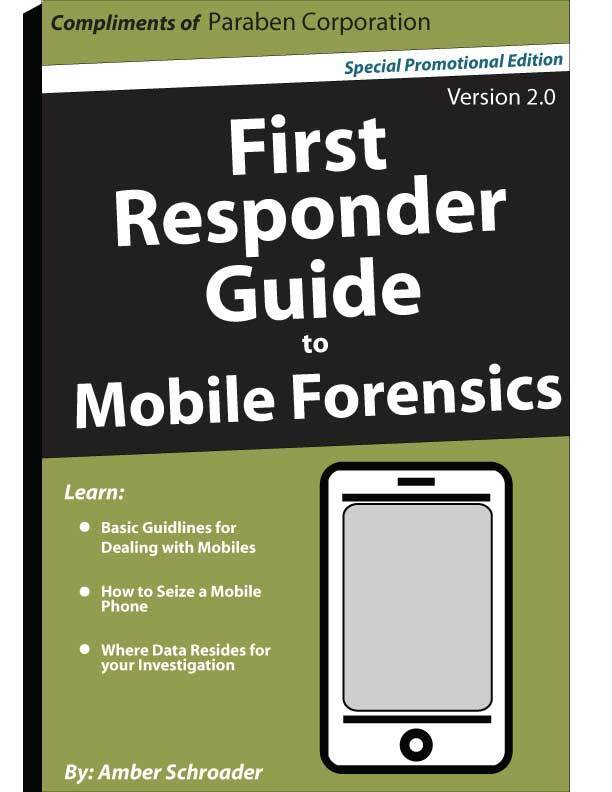 This guide helps you through what you need to know to capture the optimal data and maintain the best possible evidence when it comes to mobile devices. In addition, there is a review of what data to expect with the different types of devices so you can set expectations with the receiving parties or your clients.